We(and the Butler community) will accept whatever service you can provide. Thank you for your interest in the Butler Lions Club. This page is intended to provide you details about membership in Lions and the Butler club. Click Here to contact us for additional info. We will contact you ASAP. As a Butler Lions Club Member You’ll join a group of service-minded men and women who volunteer to support the Butler community every day. You’ll also become a member of Lions Clubs International – a respected international organization, a leader in our local community, and a friend to people in need. Butler members, both men & women, come from all walks of life and are bonded together by a common goal of serving mankind in the Butler area and worldwide. When asked why they became Lions, this theme is most often repeated. As a group we can do things that individually none of us could accomplish. There is an unmistakable feeling of satisfaction experienced when a person helps another person or group or is involved in in activities that improves the quality of life in our community. In the words of our founder Melvin Jones, “you will never get very far until you start doing something for somebody else”. Our members enjoy the friendship and camaraderie of the group and our families share in this on special occasions such as spouse/friend nights, family picnics, and a Christmas party. 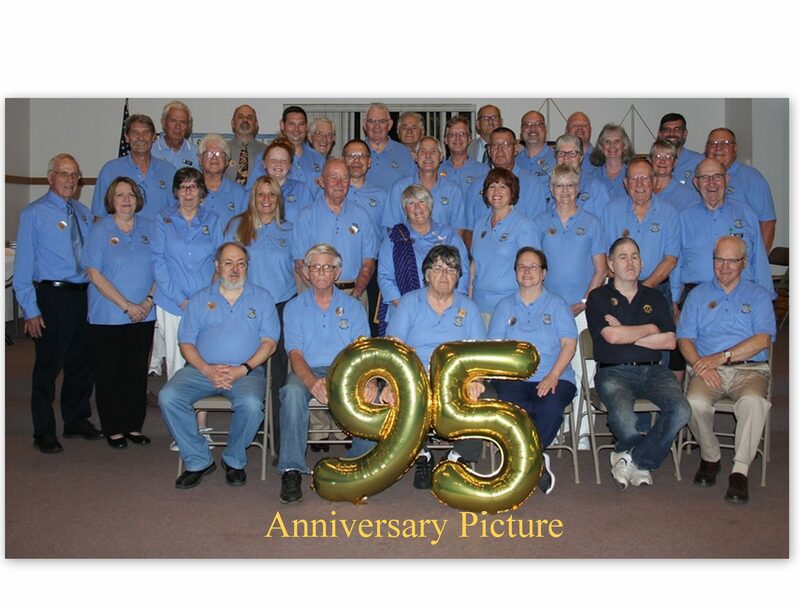 Becoming a Lions club member gives you the opportunity to volunteer locally; Make new friends and professional connections; Lead projects that make your community a better place to live; Have fun doing it! Below is a sample of what Lions club members from around the world have to say about member benefits.